How-To-Guides for Blackberry Device users written by Blackberry Experts. Learn how to easily navigate your Blackberry device, find new ways to use your Blackberry, and troubleshoot your device with ease. 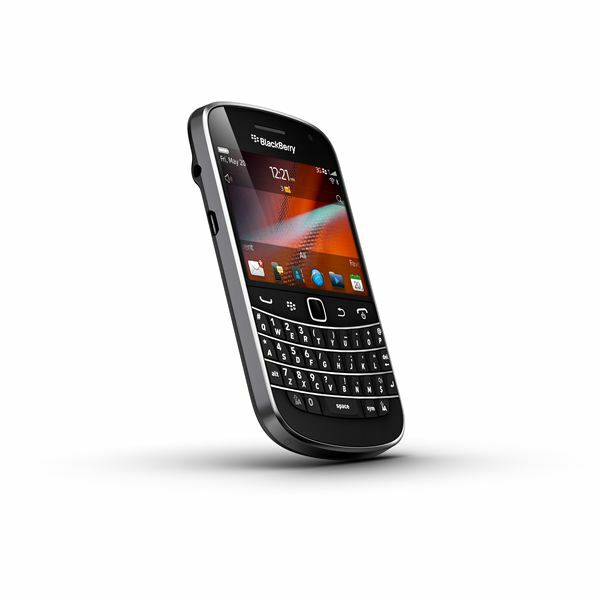 Most users find the BlackBerry platform to be very user friendly and easy to learn. Using your BlackBerry’s keyboard shortcuts, however, can even further simplify the BlackBerry user’s experience. The Blackberry platform is very stable, however, from time to time issues will arise. The following troubleshooting tips are designed to help you get through some of these issues with relative ease. Congratulations on being a new Blackberry user (i.e. a Blackberry newbie) and finding your way to this site. Now, let’s get down to business on a few things that you should know while beginning your Blackberry journey. Read on for useful advice and tips on maximizing your Blackberry experience. 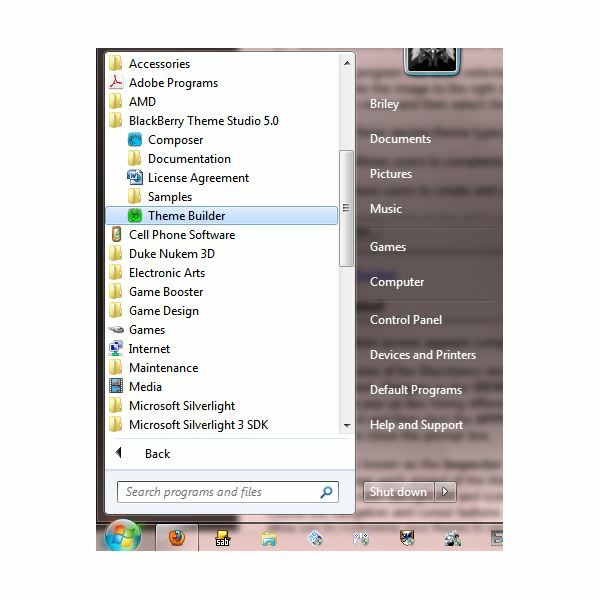 A step-by-step guide on removing undesired applications on a BlackBerry cell phone. A step-by-step guide on how to setup the BlackBerry Theme Studio and prepare an environment in order to create your own custom BlackBerry themes. BlackBerry devices are capable of handling intensive tasks, and for that reason many enterprise customers store secure documents on their phones. In this article I’ll explain how you can wipe out that data using 5 completely different data delete methods. Windows Mobile Devices offer a wide range of attractive options, however, many companies have chosen to use BlackBerry Enterprise Servers, also known as BES for their email management. This article explains how BlackBerry Connect can improve email for Windows Mobile users who access BES features.